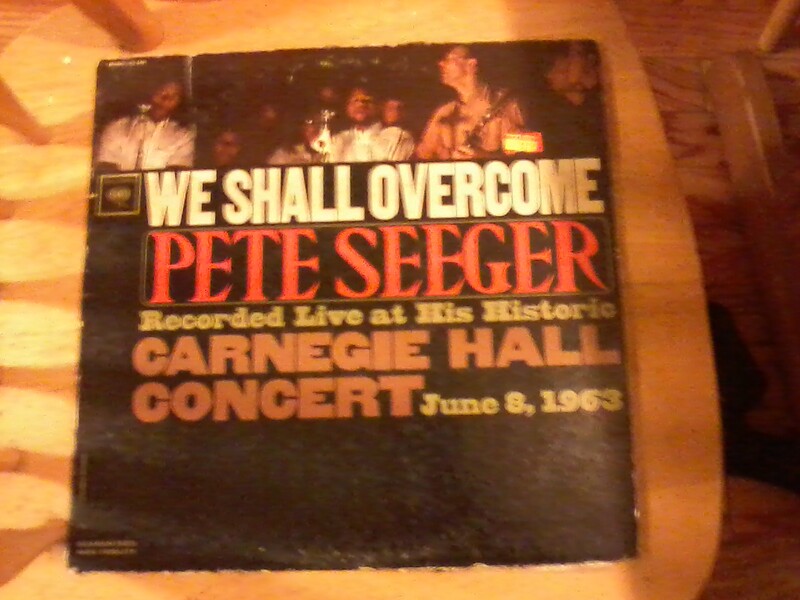 I listened to this live recording of Pete Seeger’s “We Shall Overcome Concert at Carnegie Hall, June 8, 1963” yesterday afternoon. The concert was recorded live by Columbia Records. I loved it. The concert shows just how much Black Lives Mattered to those good people who attended this historic event in our nation’s history. It is criminal that more has not been done to atone for the wrongs that were perpetuated by our government and the wealthy. 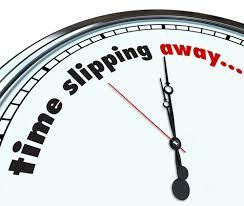 I’ve heard it said that Seeger was blacklisted by the government as a result doing the concert. I don’t know for a fact that that was the reason for his blacklisting but more than likely it was I would think. Pete Seeger is still fighting “the good fight” that he was so effective at doing with the crowd over 50 years ago now – with this recording. It confirms the “Black Lives Matter” movement will live on until the spell is broken and reparations for slavery are awarded to an entire population who were used to make this country great but never given credit or paid properly for their generations upon generations of forced labor by the plantation owners.